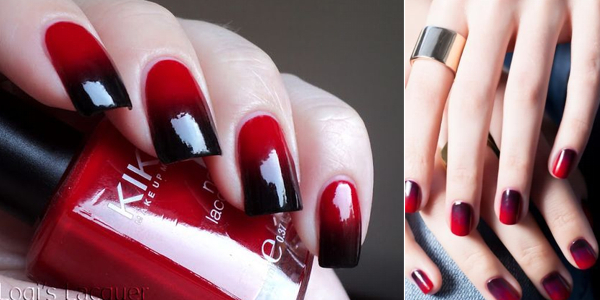 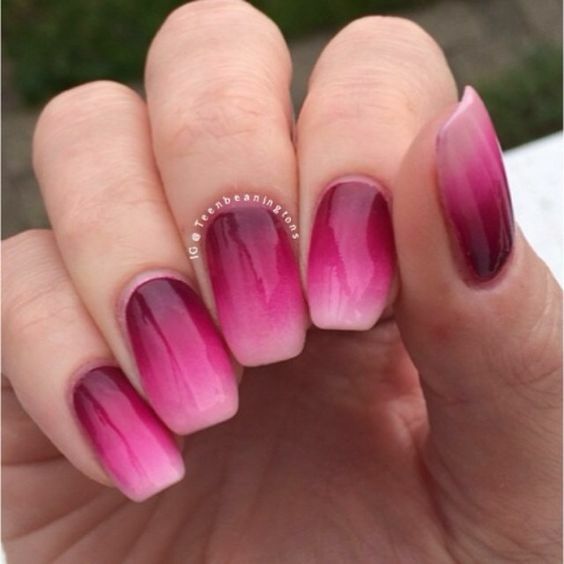 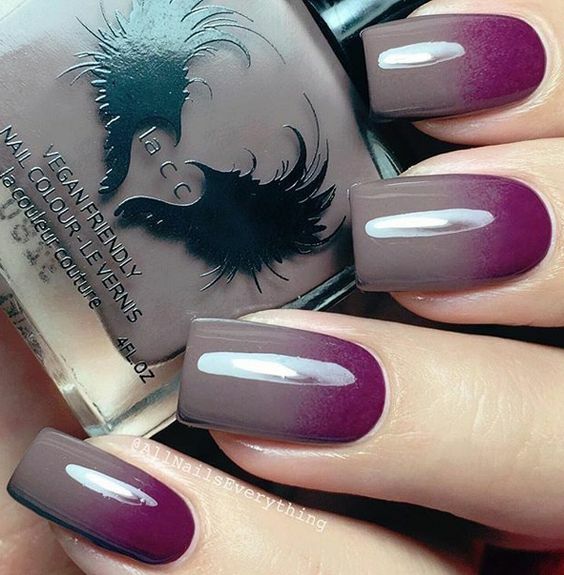 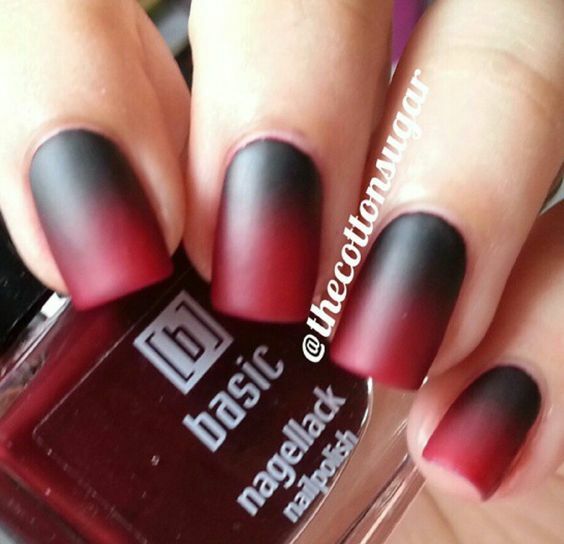 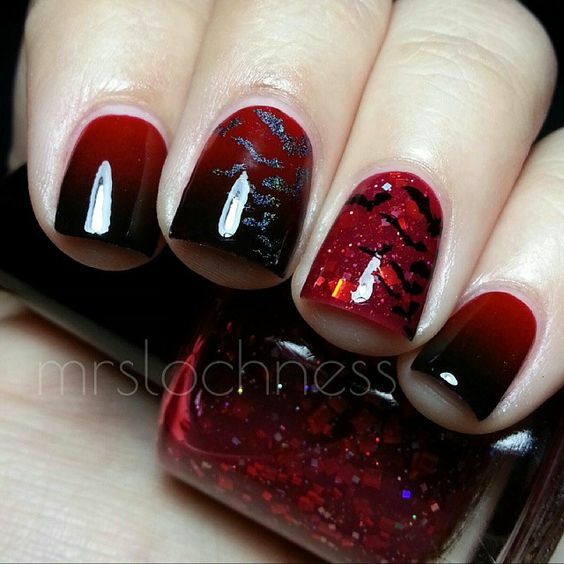 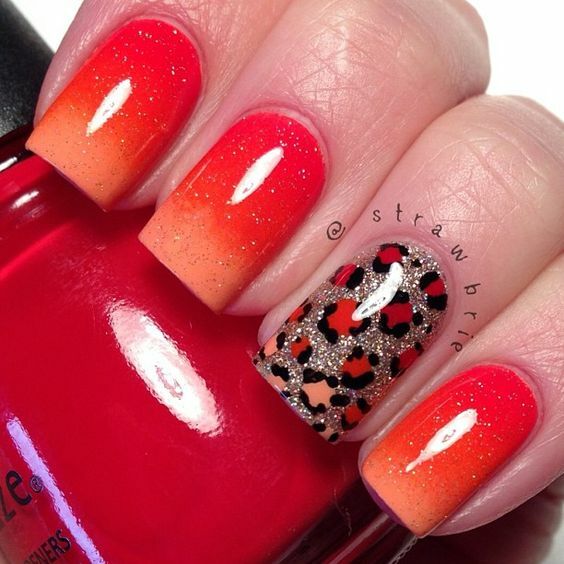 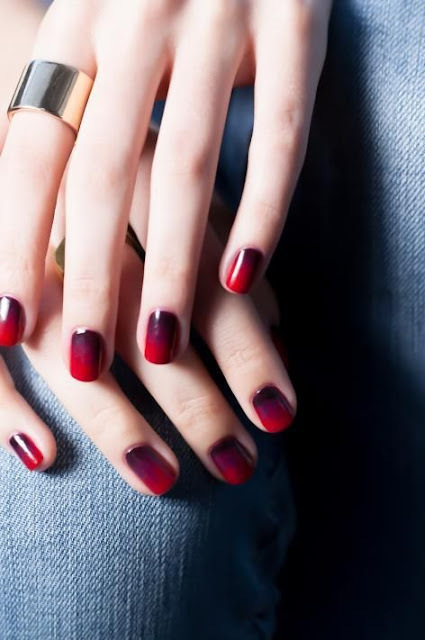 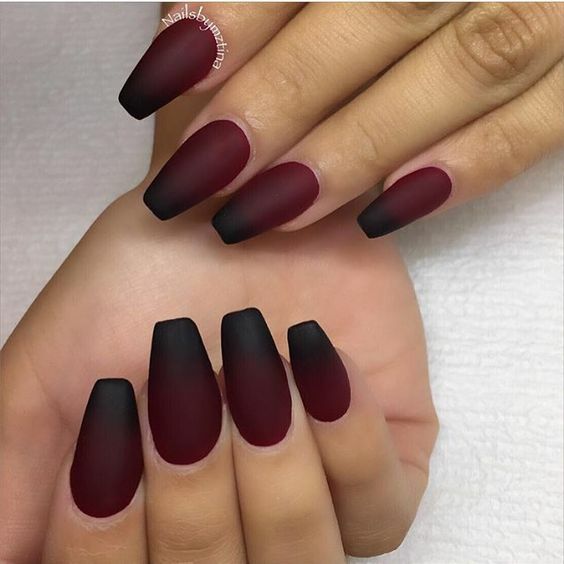 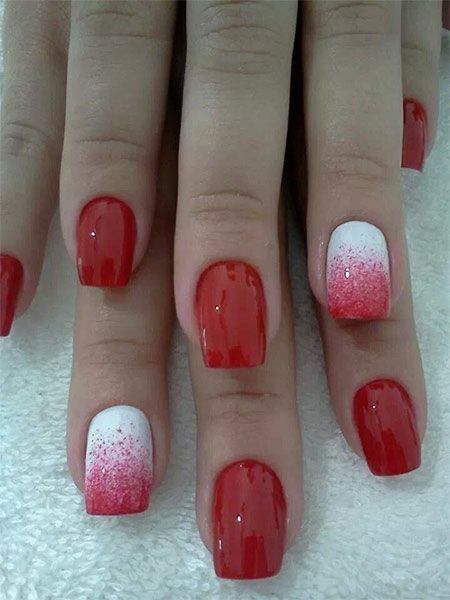 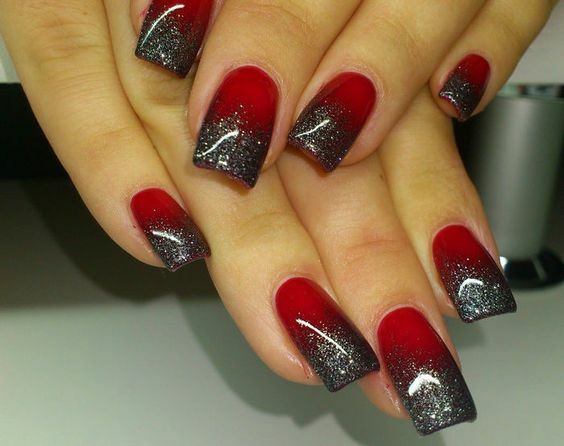 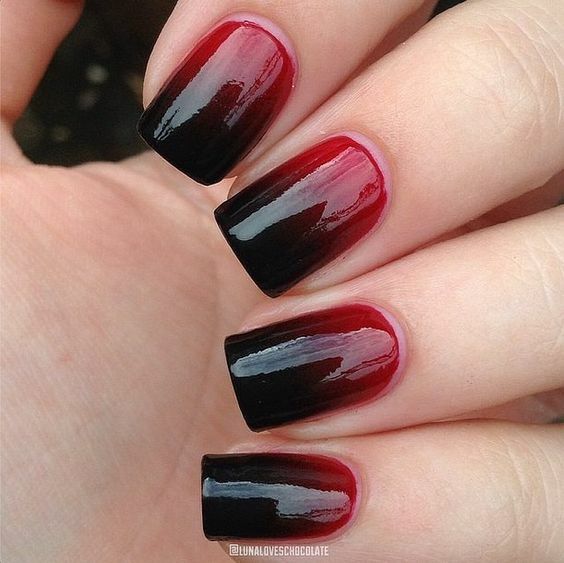 Gorgeous red-black ombre combinations for our nails! 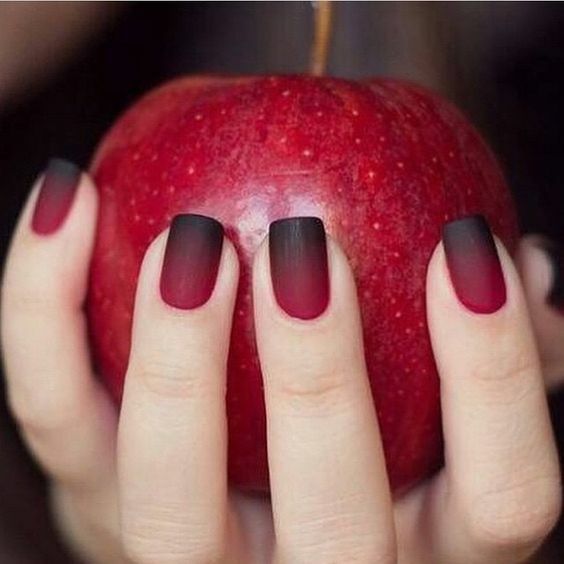 Μαυροκόκκινα ombre νύχια που συναρπάζουν! 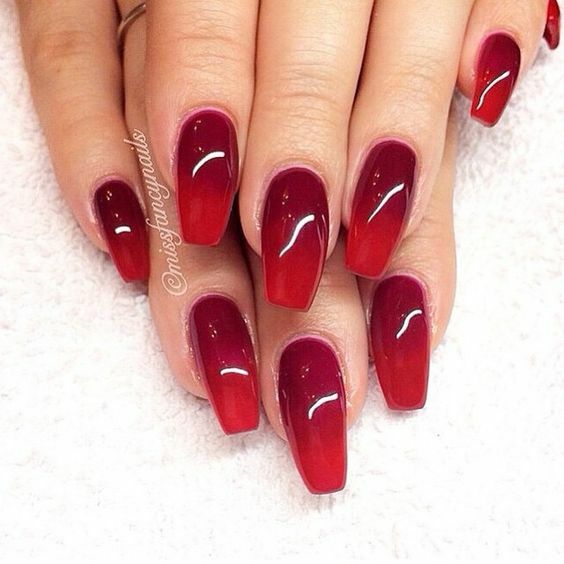 Makeup Ideas in Blue Shades! 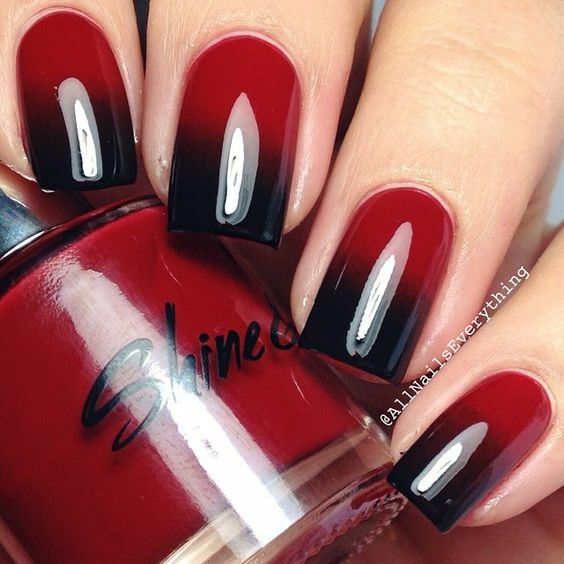 How to Apply Eyeliner! 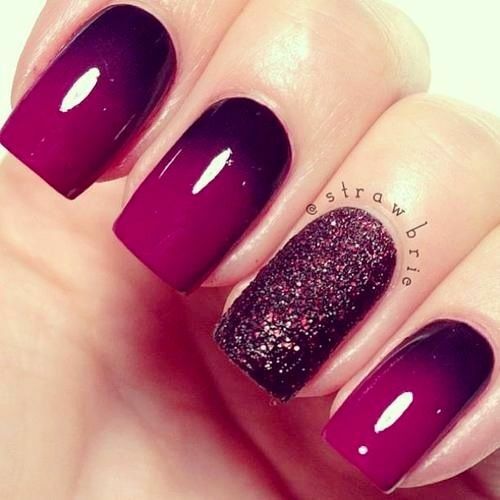 Gorgeous Ideas! 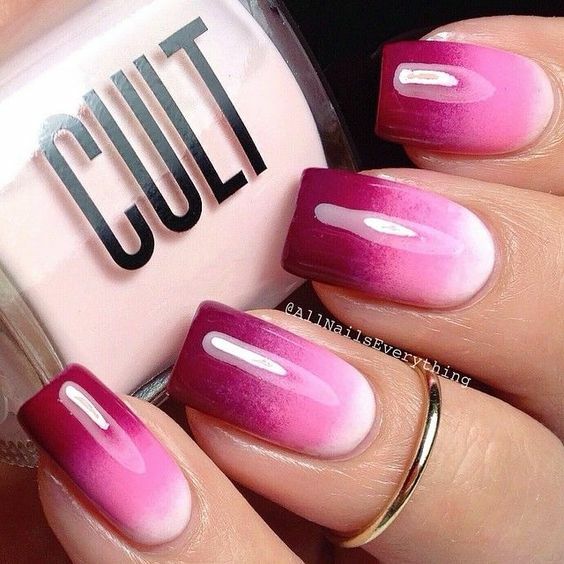 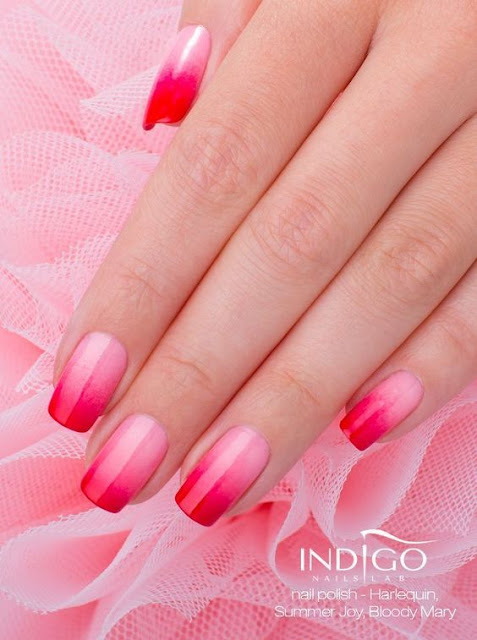 Pink & White Colors for your Nails!